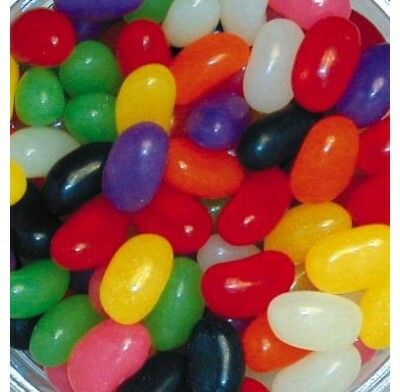 Our assortment of wholesale jelly beans makes a delicious addition to any Easter basket, party favor bag or candy dish. Your taste buds will go wild over these classic treats. And since you can never have too many jelly beans, our jelly beans are sold in bulk in a 5 lb bag. Sweet City Candy is your wholesale candy headquarters. 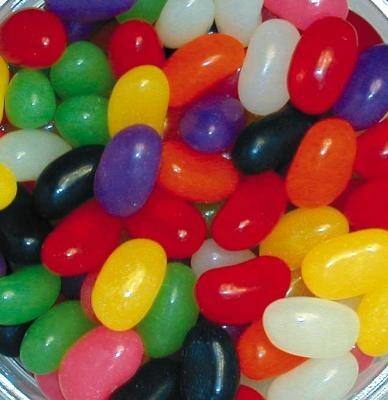 Enjoy wholesale jelly beans delivered fast, right to your door at low prices.